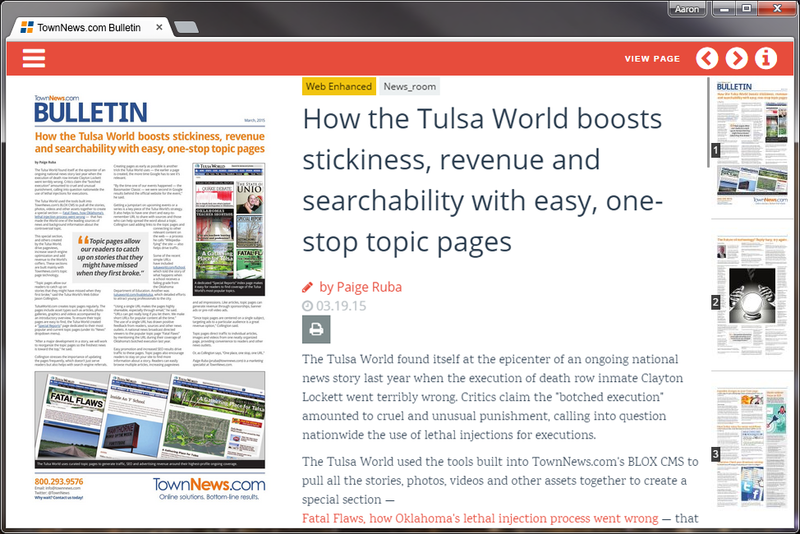 Did you miss TownNews.com's customer webinar? 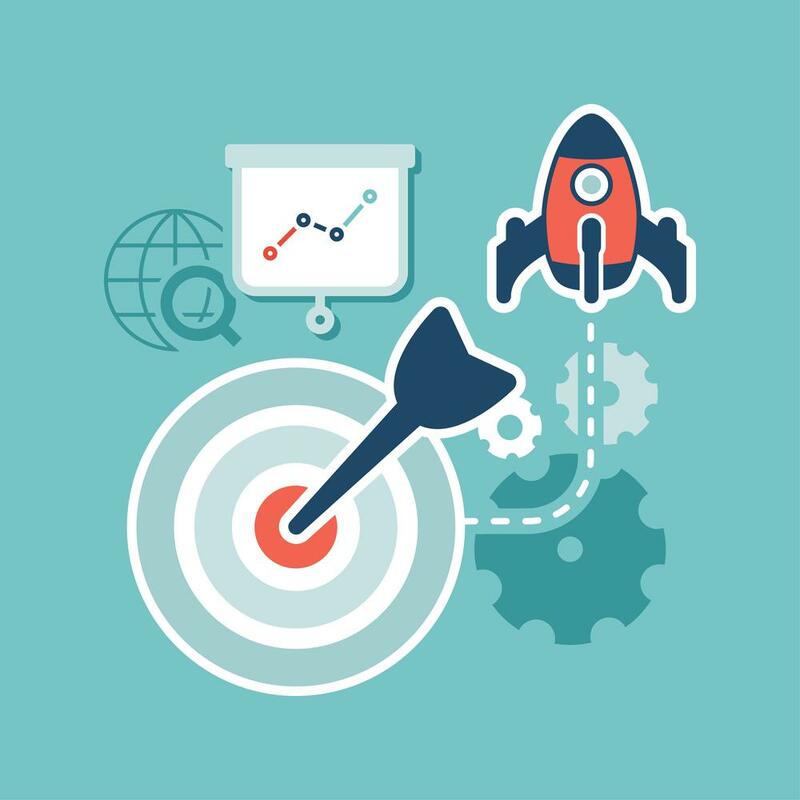 At this month's webinar, we discussed ways to ensure that your BLOX CMS site and content are search-optimized. Watch it today! The October edition of the TownNews.com Bulletin is out! Not signed up? No problem! 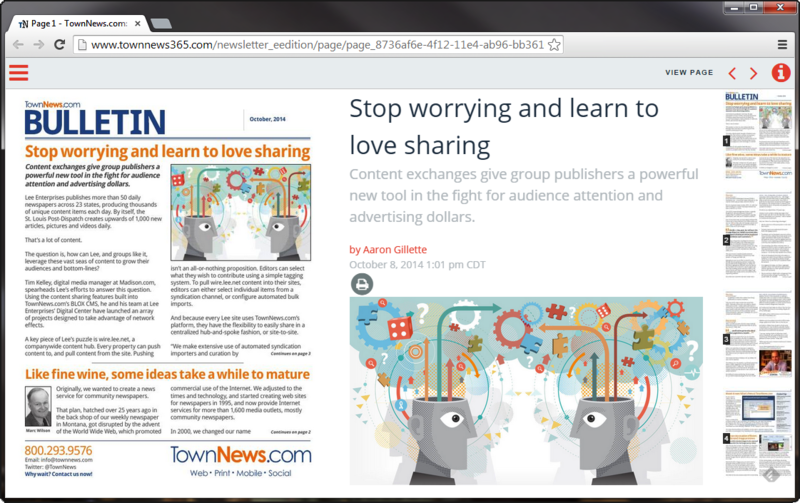 To receive the monthly TownNews.com Bulletin and other news and alerts from TownNews.com, click here and enter your email address in the "Stay Connected" sidebar. Using a Job to Create Table Assets: Is it Possible? Could the CSV job (or another job type http://docs.townnews.com/kbpublisher/Job-Overview_5506.html) be used to import files as table assets? I just wanted to see if anyone had some samples of Timeline Collections they'd like to share. I'd enjoy seeing how other papers have utilized this functionality and any thoughts or comments you have about this presentation mode. hello i was wondering if there is a custom property that will allow the minilist asset have two columns instead of just one big long one? The block itself does not have the ability to split into two columns. But, if you had two or three regions that were side by side, you could put multiple minilist blocks in them and it would have a similar effect. The biggest complaint we get from mobile users on a regular basis is that they can't seem to find related content on mobile article pages. The "Related" menu option in the footer doesn't immediately jump out at them and it goes largely unnoticed. I've included a screenshot of what I think would be a great alternative. Buttons beneath the article photo in the aside column for each piece of related content would seem to work well and allow users to quickly spot and click on related content like videos, audio, etc. The great part is that you are already doing something similar with business listings in the mobile marketplace (which is where I stole the idea/code in the screenshot). It would be great if these buttons could stay at the top of the article when the viewport changes for phone display. Please let me know if you have any questions. I'm looking forward to using this feedback tool on the regular! The bottom bar showing the related items is largely a remnant of the old "app"-style design, where the bar stayed on your screen and was much more visible. 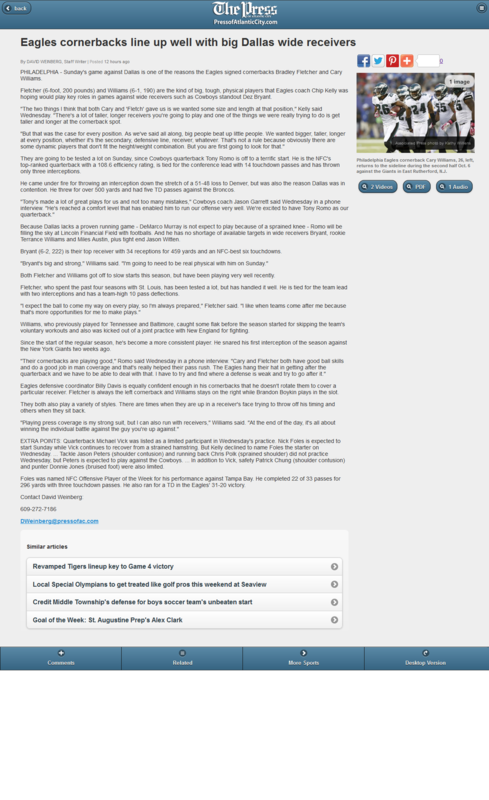 Now that people have mostly switched to a more web-like style, it is a good idea to change this. Why does our mobile touch 5 pages bounce the user back to the top? I know it may have to do with everything not fully loaded as you scroll down but this does not happen on desktop version. Hopefully I'm just missing it, but is there a way to have the BLOX system verify an email address is legitimate as part of the new user signup process? Currently users can create an account with any email address they want and there is no verification required to prove that use actually controls that email. This creates a potential issue with trying to use Domain based Subscription Services since we aren't actually verifying that someone has a real email in a particular domain. I can't remember the last time I've used a service that didn't require verification so I'm hoping we can enable it for our site. We do offer email confirmation... so when they sign up for an account, we email them and then they have to click on the link to prove they have access to that account. 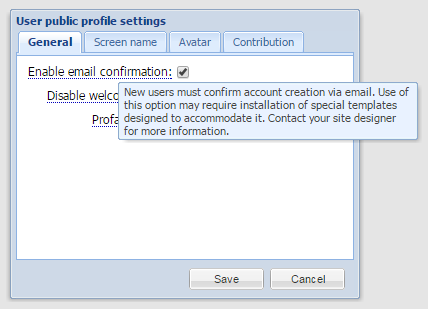 Go to Settings -> Users -> Public Profiles and enable email confirmation. The "special templates" referenced above are included by default in our core templates. Forms with Touch 5 application skin. Is it possible to set settings > urls application to "Form" with a application skin of "Touch 5 Mobile"? I know once our site is responsive then it won't be a problem, but until then I would need an option for this. On the standard editorial forms skin, if you pass ?p=1 through the form, it does "popup" mode without the shell of the site. The guts of the form itself and simple and responsive, so once you get rid of the site shell, you're left with a responsive form. I thought I was remember something in documentation that I could disable comments per section (not per asset). If I am remember correctly, could someone kindly direct me to the right place? Thanks! You can use the blox_comments custom property to change the comments setting on a per-URL basis. Just go to URL settings, then add the name and your chosen value. I'm wondering if it's possible to make the masthead presentation mode for photos to be centered when it's placed on a long-form story. Right now, if you use a masthead photo on a long-form story, it floats left. However, the headline is centered, so it looks off. You can get around this using the "showcase" presentation mode for photos, which spans it across the whole page, but it adds the title of the image and grey lines on the top and bottom of the image. It would be nice to display above-the-headline photos that look clean. We used to be able to do this before with the "panoramic" presentation before it switched to an actual swiping panorama. It displayed the photo cleanly above the headline with the credit and cutline. Hello! Is there a good way to set up a newsletter sign-up page on a Touch 5 site?